If there is only one ID a Filipino should have, it should be a passport. Not only is it one of the most recognized documents in the Philippines, it's also the most recognized ID in any part of the world. Don't get caught not having without a passport, much less an expired one. So, make sure you renew your passport on time. Please remember that traveling in most countries will require you to have a valid passport for 6 months. For example, your passport expires on December 25, 2011 and you're traveling to Japan today, they won't let you in the immigration because your passport is no longer valid for 6 months. When I first went home for vacation in the Philippines, I was so excited and forgot to renew my passport months ahead. Good thing, it only took a month for me to receive my new one or else, I had to re-schedule every thing. My father, who doesn't really pay attention to these "trivial" things, didn't know his passport is expiring in two months and he had to travel to Pakistan for work. He had to ask the embassy for a passport extension, which will only be given with valid (business or emergency) reasons. He finally had his passport renewed and he waited a month or so to receive his new passport. The Philippine Embassy in Riyadh has recently introduced a new appointment system for e-passports. You don't have to wait in line anymore and you'll be able to request specific dates and time. It would be less hassle for your work or everyday activities. Only renewals are accommodated on this new system. Lost passports and new passports for children will be entertained as walk-ins. The Consular Section will accommodate 120 applicants daily so it is a must to get your appointment. Wag pasaway! No appointment, no entry! no processing! The following information is taken from the Press Release No. 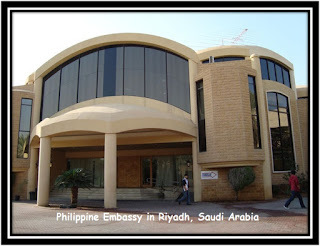 74-2011 (24 August 2011) of the Philippine Embassy in Riyadh. 1. The new appointment system is free of charge and the applicants may enlist themselves directly by visiting the Philippine Embassy-Riyadh website at http://www.philembassy-riyadh.org/ and clicking on the E-Passport Online Appointment. 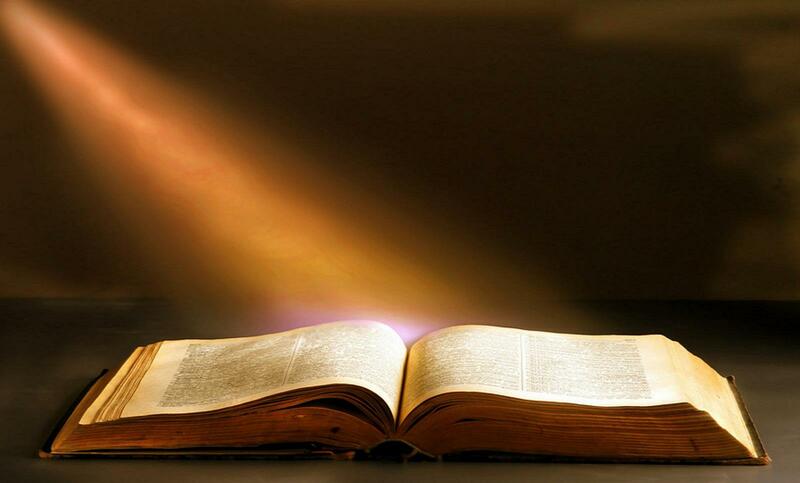 • Family applicants must indicate all the names of its members. Otherwise only one slot would be provided to them. 2. Applicant should make an appointment at least 3 days before his/her intended day of personal appearance in the Embassy. 3. Applicant can request an appointment date and time. 4. Applicant will be informed of the date and time of appointment. 5. If the appointment is not confirmed, the applicant must request for another appointment. 6. The applicant should be at the Embassy at least 15 minutes before the appointment for personal appearance. 7. Late comers will be entertained after finishing all applicants who came on time. The Embassy is open Saturdays to Wednesdays from 8:00 am to 5:00 pm and Thursdays from 8:00 am to 12:00 noon except on regular Philippine and Saudi holidays. • Come to the Embassy at least 15 minutes before the appointment time. • After encoding, proceed to Window 6 (Cashier) for payment. How do I get my new passport? 1. Releasing will be in the afternoon only from 1:00 pm to 4:00 pm. If you cannot appear personally to collect your new passport, you may authorize a representative and give him/her a signed letter of authorization stating your full name and the representative’s full name.